There is a common fervor within American Christianity to “vote” the right people into secular political office, to help the poor, heal the sick, educate the young, etc. But as we have been discussing, the gospel itself, even in its judgment on the Last Day, revolves around how we, as the Church, take responsibility of the philanthropic calling. NonChristians (Secularists, Cults, Sects, etc) are powerless to conduct true philanthropy. Not only are they powerless, but they are more often than not, heretical and downright insane regarding ethical standards and worldview. Secularists want the authority of the philanthropic call but they do not want truly care for the people. It’s legalism at its core for the secularist to seek out a moral duty, excluding the spirituality of what philanthropy is all about. The secularists also do not want the Church to outmode her with philanthropic community. Throughout history, anti-churchmen have made serious efforts to first thwart the philanthropic ministry of the Church in order to control the greater community. The Bolsheviks in the Russian Revolution were one of the most radical and obvious examples. We do not help the needy for the sake of the flesh, but for the sake of the spirit. The Holy Scripture and history of the saints show us that the human soul longs for more than just material gain. People want to be a part of something real, something living! This is one reason why America has become the cult bastion of the world. Her proprietary model of community is consumeristic in nature, and not spiritual in nature like that of Christian countries. Offering more consumerism from countries like China and handing out welfare checks, simply does not work and is not redemptive. In this same chapter of the book, she describes how the Church, as a precursor to the Christian empire, was overtaking the pagan empire through philanthropic efforts, and that even the pagan leaders such as Lucian, Galen, and Emperor Julian, where influenced. Not only did the Church canons address the poor, the family structure, widows and orphans, etc, but there remains evidences of other documents that support an entire economy of philanthropy. The Book of the Perfect is an early tenth-century text that regulates the entire market of the Christian Constantinople. 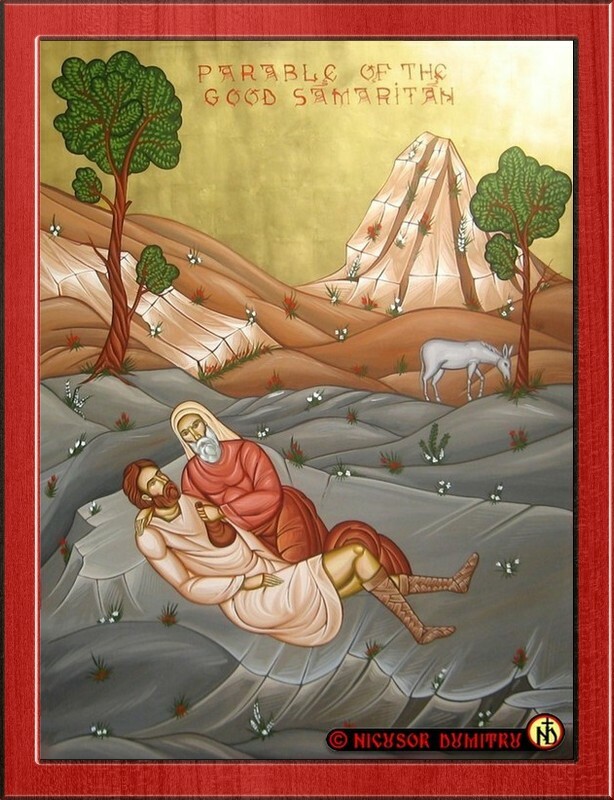 At this point, philanthropy had so much momentum within the community that gifted people were admonished to “work hard” and “turn profit.” Some saints referred to the later Byzantine economy as a “gift economy.” People gave voluntarily to support the poor, the widows, orphans, etc. 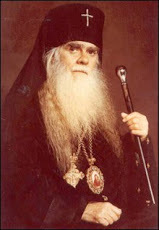 The patriarchate was involved with the actual economy, and if there was abuse such as usury and other “vain profits” the person would actual be anathematized. The Christian leadership, including the monks, helped regulate what the proper profit should be lest the economy become unbalanced and monopolies and oligarchies form, which can, of course, begin to usurp the philanthropic motives and duties of the Church. 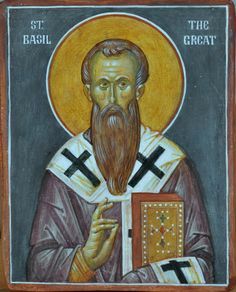 This Chapter would not be complete without at least mentioning that St Basil was on the forefront of philanthropic community. 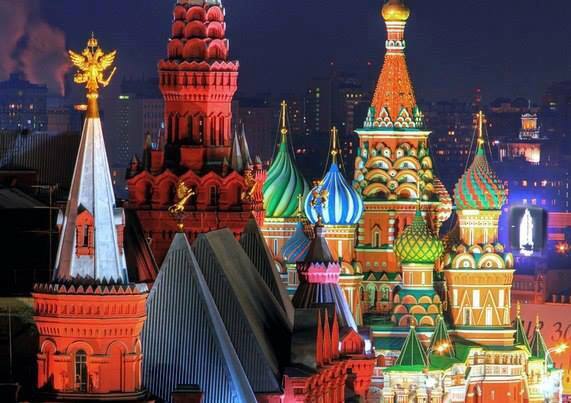 The article, Building the New City: St. Basil’s Social Vision, by Paul Schroeder is a fine start in the understanding of how St Basil created community through philanthropy. His creation of what we now call “rehabilitation centers” were engrafted in to the Byzantine community, giving spiritual, physical, and economical rehabilitation to the poor, all the while supporting the imperial Christian community with honest labor. For further insight on Holy Russia and how community has and in still many ways, works there, the book The Third Rome, by Matthew Rafael Johnson, is a thorough and exciting read. You will find that the monastic and communal aspect of community has always been at the heart of Holy Russia. The entire nation thrived off of providing the peasant a place within the community…working the agricultural industry for the most part. This is all in stark contrast with the what we learn in western schools: that “serfdom” was just another form of slavery. If western academia only knew the truth of how so-called serfdom was rooted in Orthodox Christianity, allowing the poor to work while providing them Christian community. In the late 19th century, Tsar Alexander II saw the need to begin bringing Russia into the modern times of industry, emancipating the peasants to help Russia leave what they called the “moral economy” of serfdom to what they were referring to as the “free labor” economy. Land was set up for the peasants and entire Christian communities were organized by the help of the monarchy. In the next chapter we will see how within eastern nations such as Russia, Holy Monarchy is not some inherited form of community from nonbelievers, rather it was and still is chosen as way of expressing the Orthodox faith as a holistic faith that forms entire societies and nations.